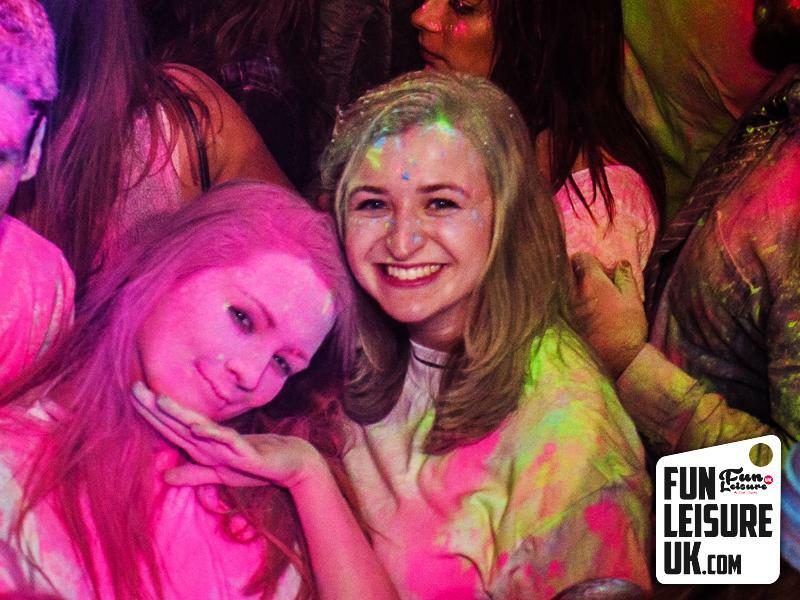 Hire the Colours Powder Party for your event or venue. 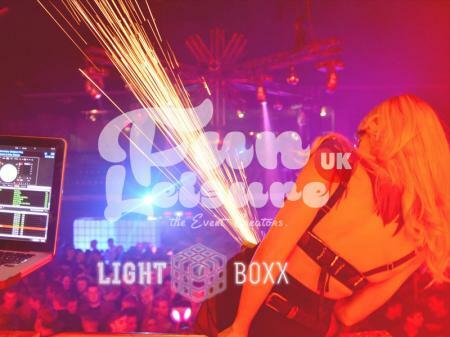 Fun Leisure strive to bring the latest, sell out themes across the UK. 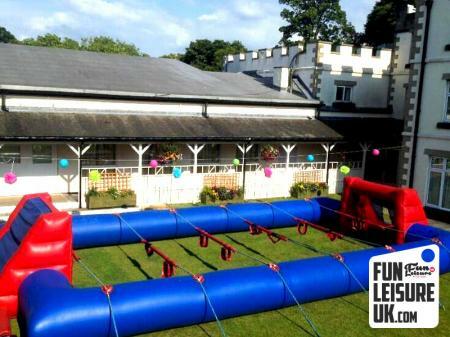 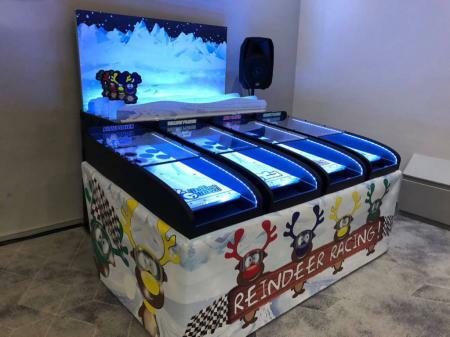 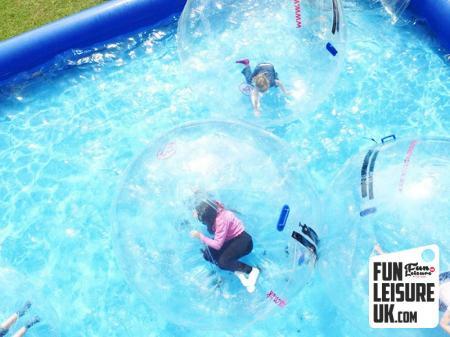 Over the past two years Fun Leisure have delivered this huge theme across the BIG European destinations. 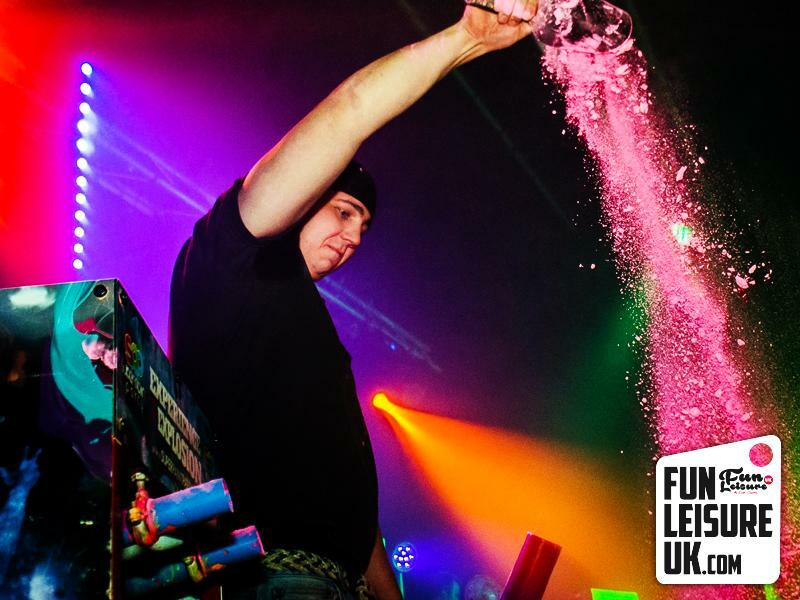 Using the latest firing apparatus watch as we fire Colour Powder across your audience. 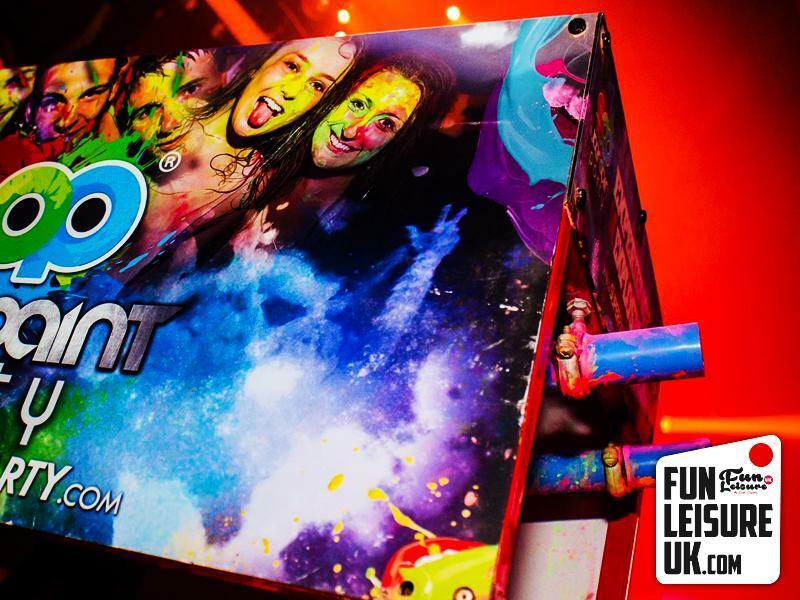 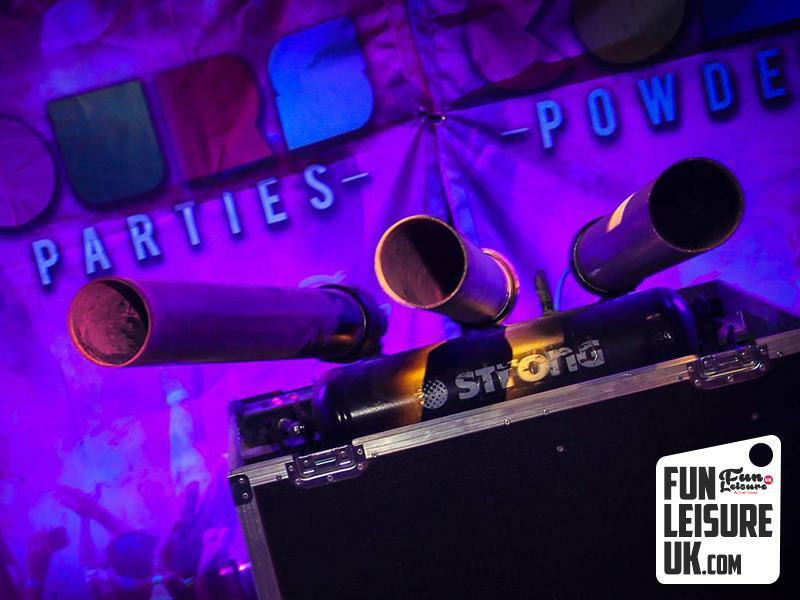 With professional countdowns, full branding and the best interactive DJ's in the UK. 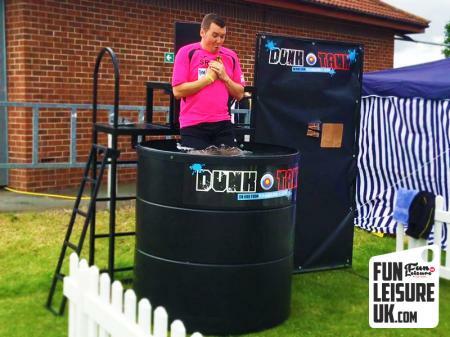 This is one event you need to be hiring to stay above the rest! 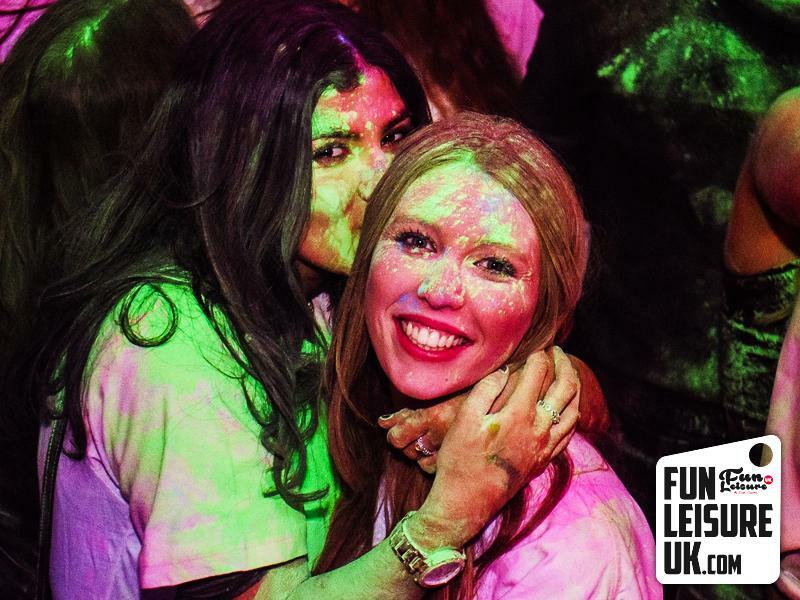 An original adaption of the popular Holi party only with a whole lot more production, shazam & marketed direct for nightclubs. 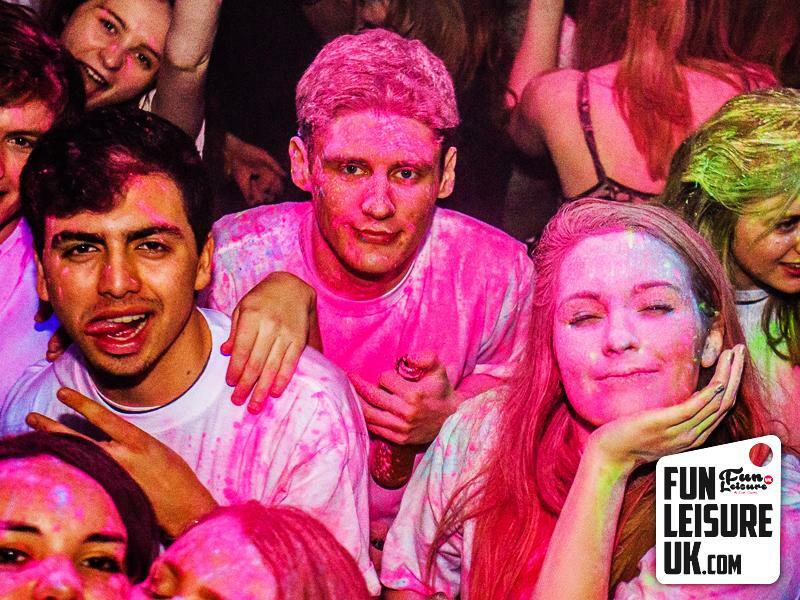 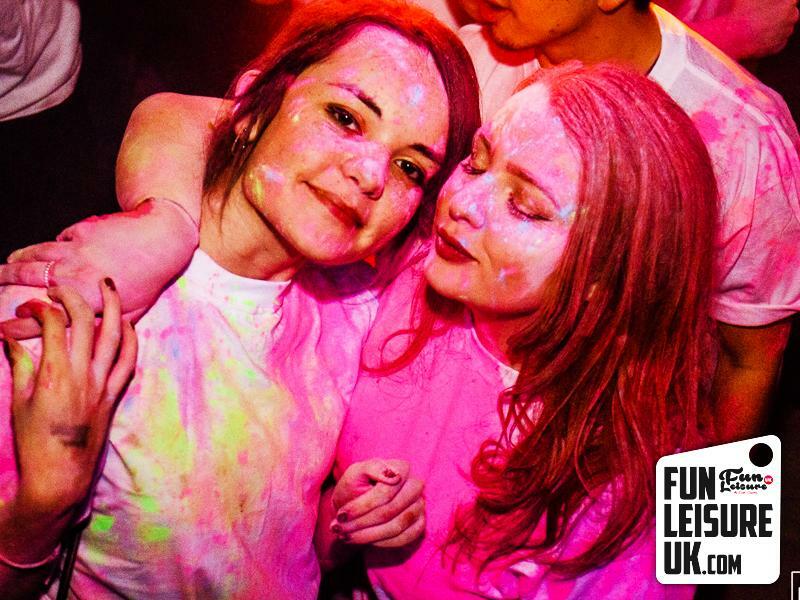 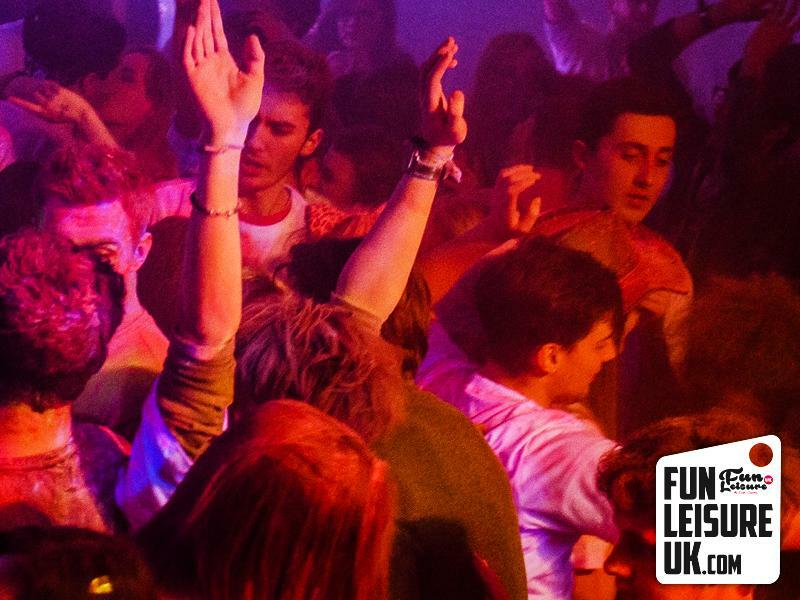 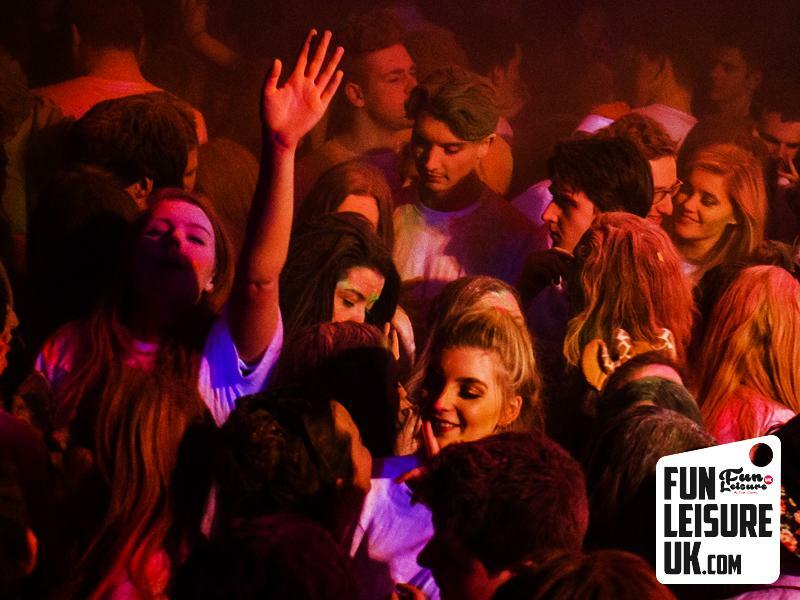 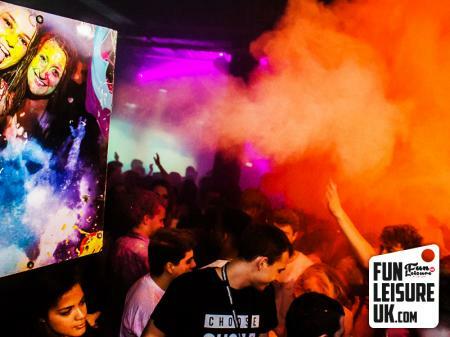 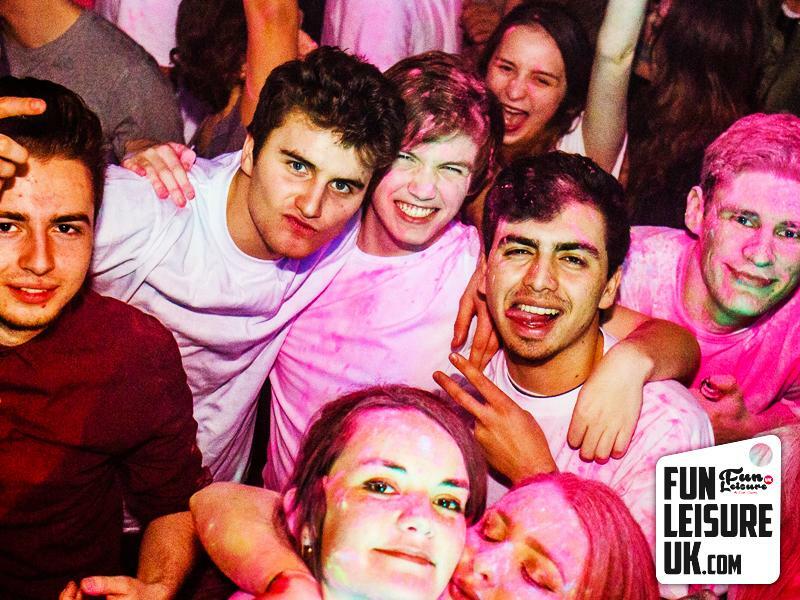 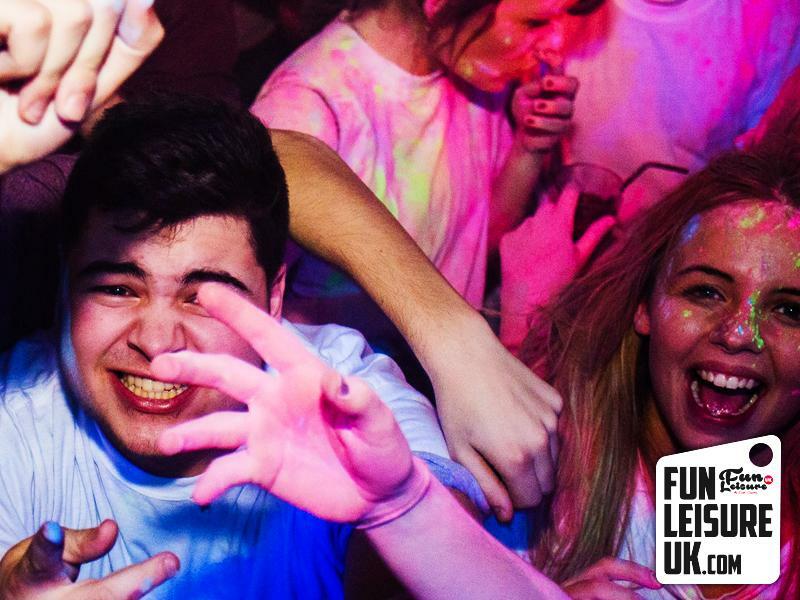 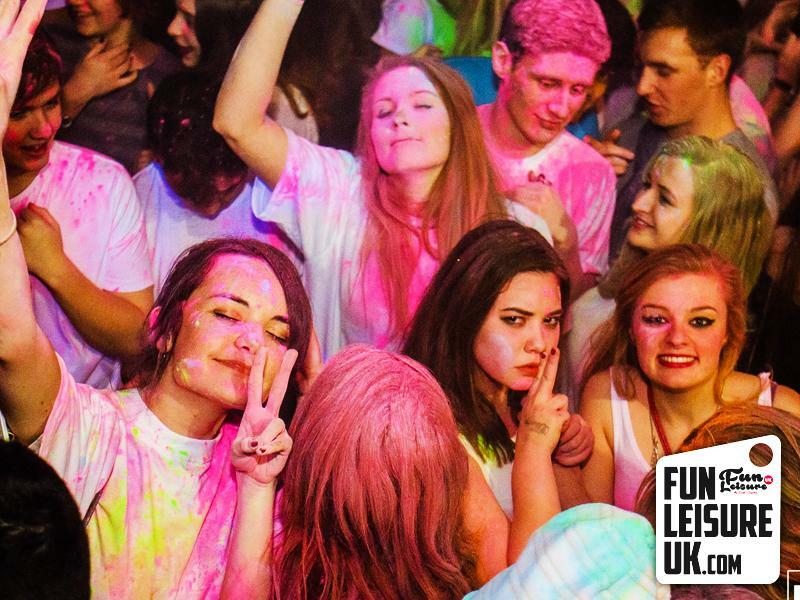 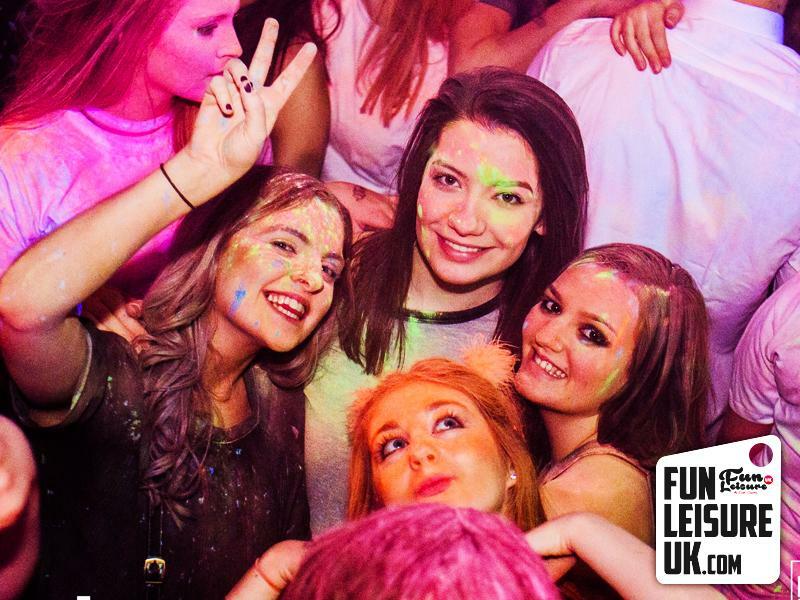 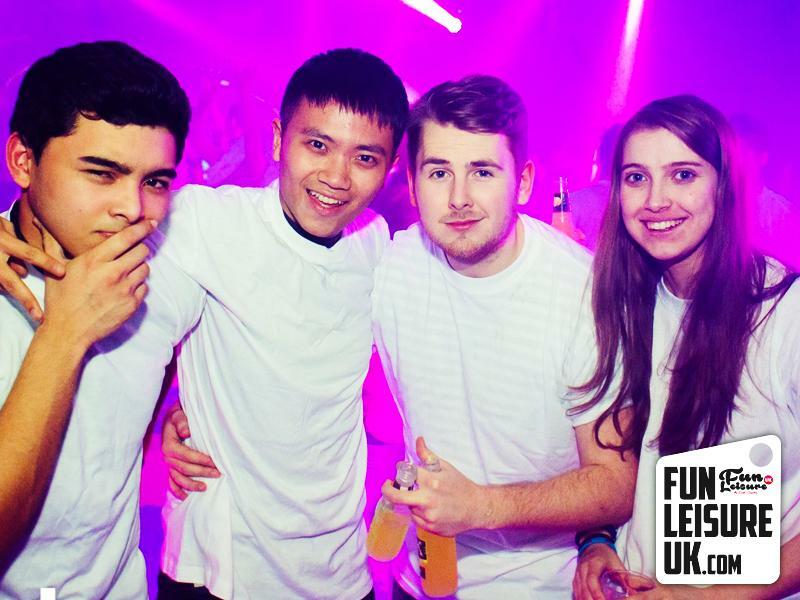 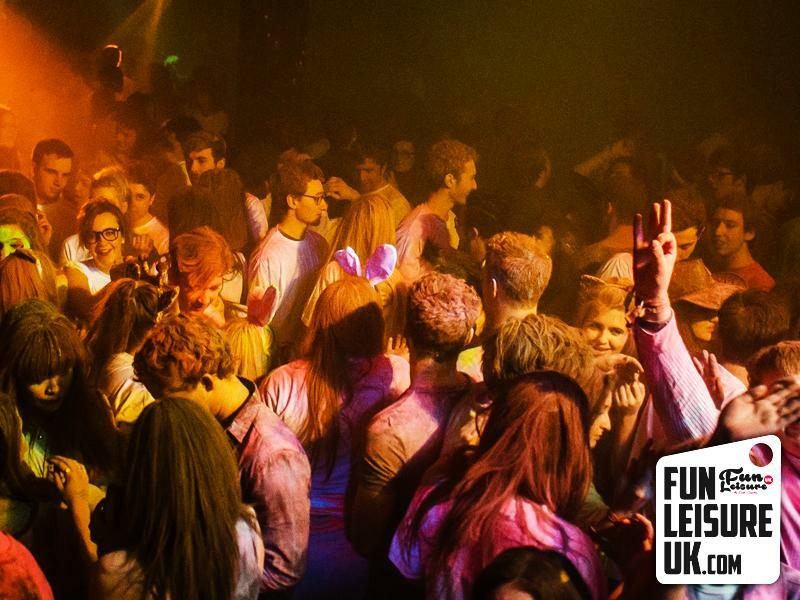 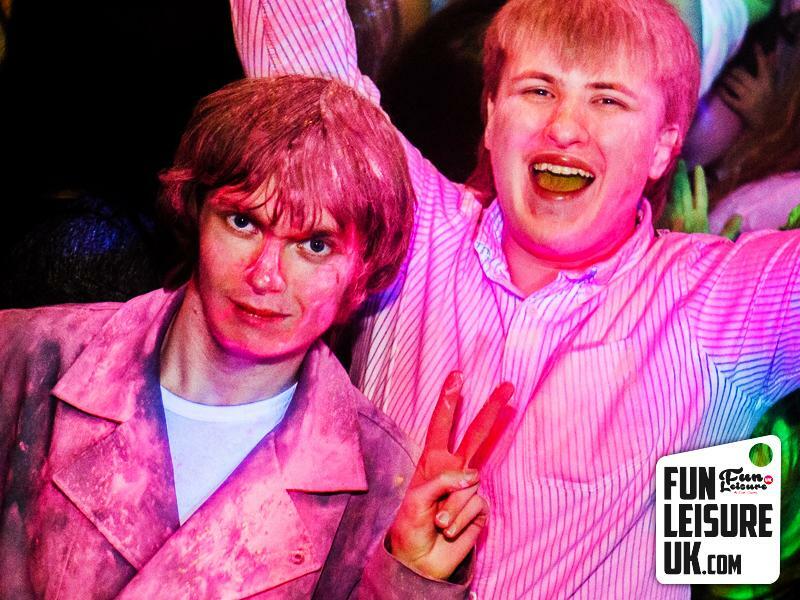 For more theme nights, messy events and ideas for university and nightclub visit our dedicacted page. 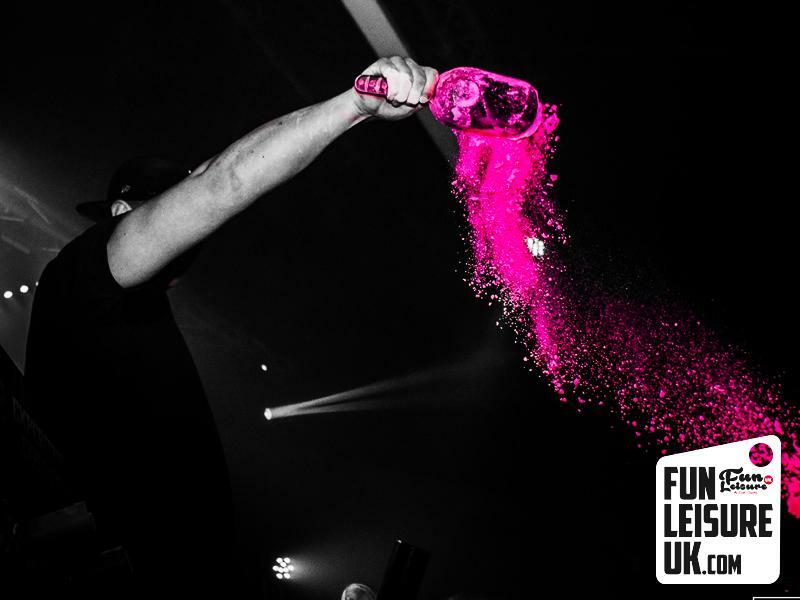 Please bare in mind that powder can get into lighting and sound equipment, we suggest covering any affected areas with white clear plastic bags. 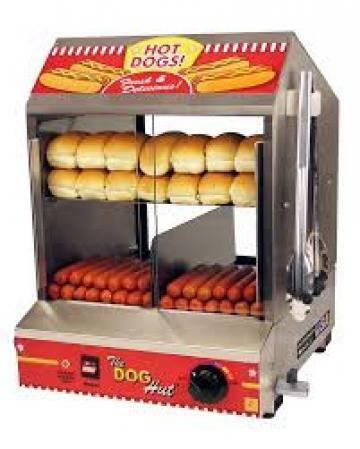 These can be supplied at additional cost. 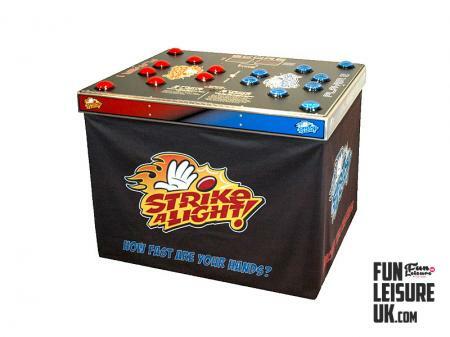 Disposable bodies suites / face masks / non slip matting are available addtionally. 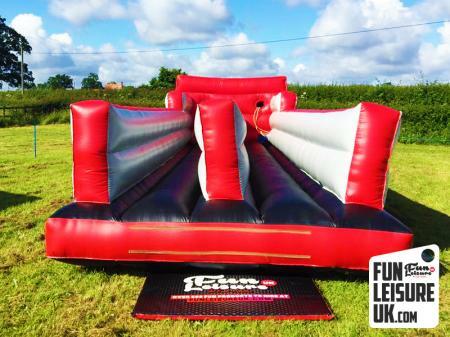 Speak to one of the team for more information.